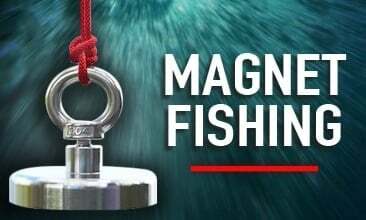 Magnet fishing is the UK's latest craze with fishers, metal detecting enthusiasts and even celebrities giving it a go. 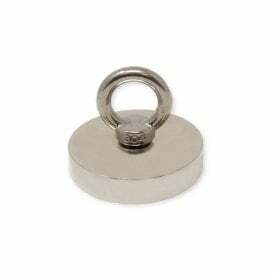 The concept is simple, drop a magnet into a body of water and see what ferrous materials you find. 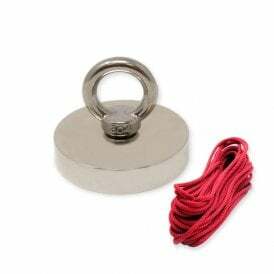 We've known people to find bikes, prams, safes, coins and tools! 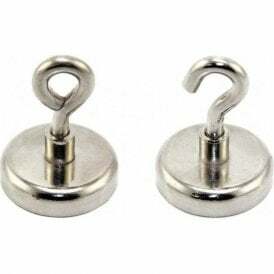 Below, we have our 7 magnetic fishing kits with magnet strengths to suit beginners, intermediates and magnet experts. 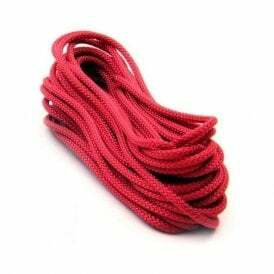 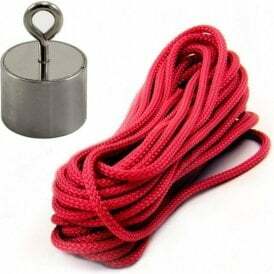 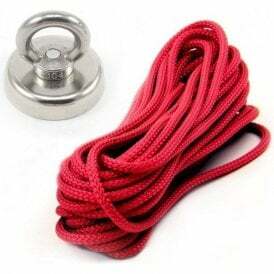 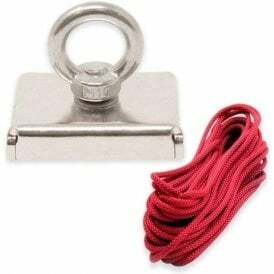 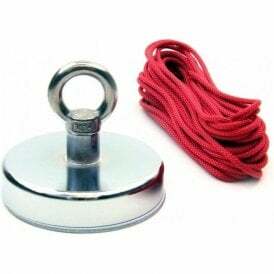 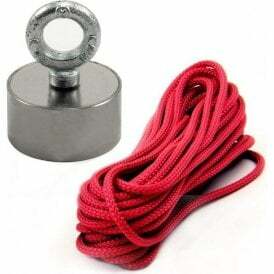 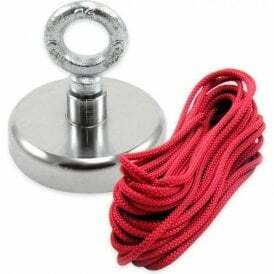 If you already have a magnet for the job, we offer a 10 metre rope on its own too! 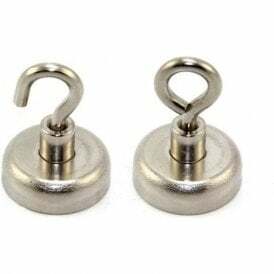 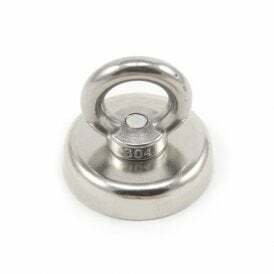 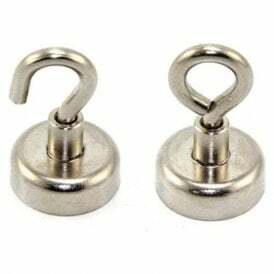 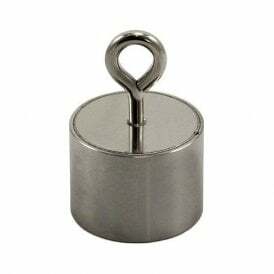 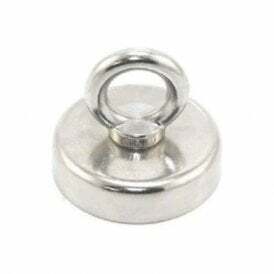 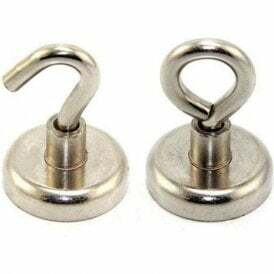 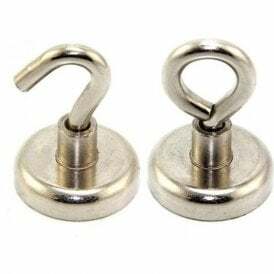 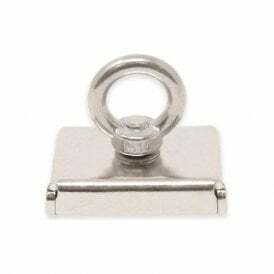 We encourage all customers to practice safe handling of our magnets and to risk assess and take extreme caution when using these products to fish ferrous objects in deep water. 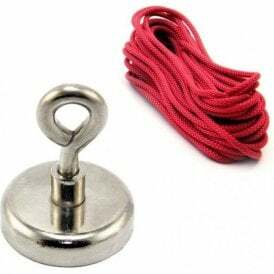 There is a lot to consider when magnet fishing including the location, potential finds and the perfect knot. 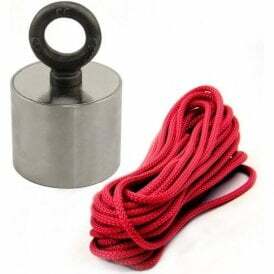 Check out our Ultimate Guide to Magnet Fishing for everything you need.